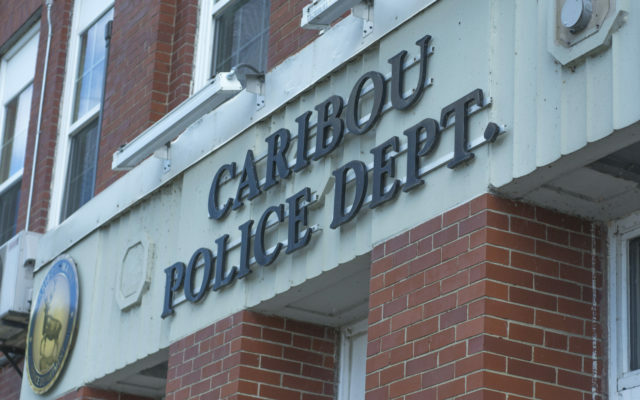 Local police charged three female drivers in Caribou with criminal speeding Thursday morning, according to a release posted online. CARIBOU, Maine — Local police charged three female drivers in Caribou with criminal speeding Thursday morning, according to a release posted online. The release indicates that Officer Kegan McPherson stopped three different vehicles on the Fort Fairfield Road between about 7:30 a.m. and 8:15 a.m. Thursday. The release states that all three drivers were traveling at “80 miles per hour or more.” The speed limit on that road is 50 mph. Caribou Police Chief Michael Gahagan later Thursday that he did not readily have information related to the make and model of the vehicles, or the identity of the drivers. The drivers were not arrested, but each was charged.